Though some of the younger whippersnappers among us may not remember it, the Porsche 962C was one of the winningest race cars in all of the 1980s. It absolutely dominated. And with this beautiful picture of what appears to be a modified version of the Rothmans livery, it can dominate your heart as well. It's difficult to overstate just how many race the Porsche 962C won for over a decade after being developed in 1981. 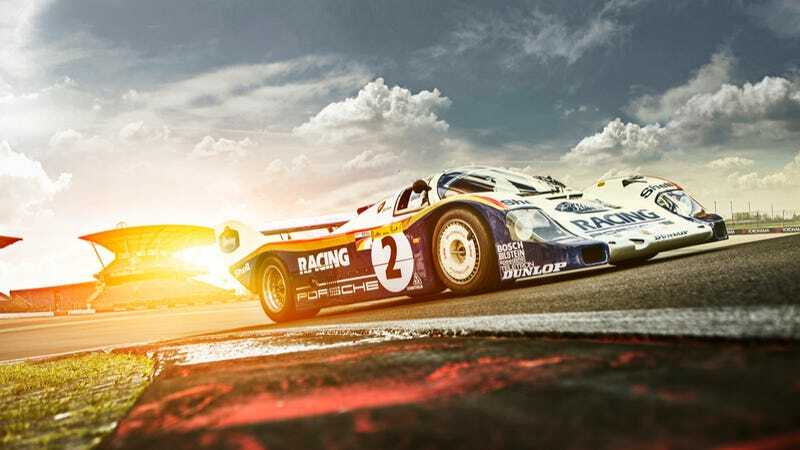 962s and their derivatives won the IMSA GT championship every year from 1985 to 1988, the Interserie championship from 1987 to 1992, and Le Mans in 1986, 1987, and 1994, among many other racing series. And, oh yeah, they converted a few for the road. Not so bad then. UPDATE: It turns out this is actually a Porsche 956, not a 962C, and I have goofed. In fairness, the 962C was entirely based on the 956, albeit a much safer design. The Porsche 956 was a pretty stellar car in its own right, winning Le Mans in 1-2-3 fashion in 1982. Jacky Ickx and Derek Bell helmed the winning car. 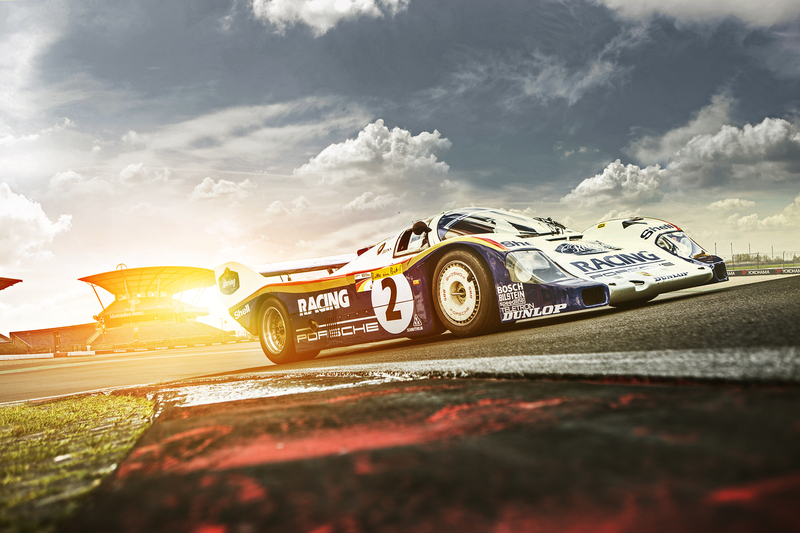 And hey, you got to learn about the awesome Porsche 962. Not the worst goof in the world, though I regret the error. Photo credit Konstantinos Sidiras. For more of his work, you can find him on 500px. Used with permission. For a desktop version, click here.